My Dad, Ed Smukowski, was diagnosed with pancreatic cancer in July, 2008. During his illness, he endured multiple treatment options. With the various treatment options, for a brief time he was able to return to a somewhat normal routine . Sadly, he passed away from this devastating cancer in January, 2010. 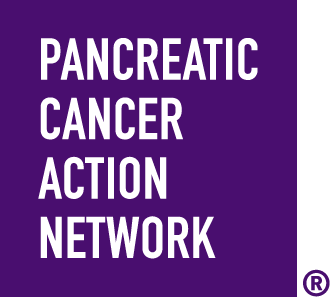 In the past 9 years, we have taken part in a number of events sponsored by the Pancreatic Cancer Action Network. This organization and the events they sponsor focus attention specifically on this under-researched form of cancer. Thank you for supporting us as we walk during Purple Stride 2019. Your donation will help raise awareness of pancreatic cancer and will create hope for patients and their families.